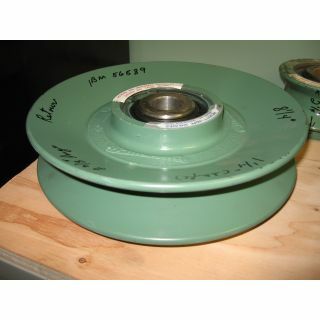 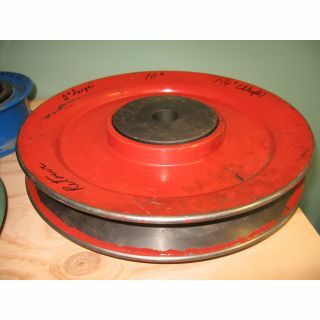 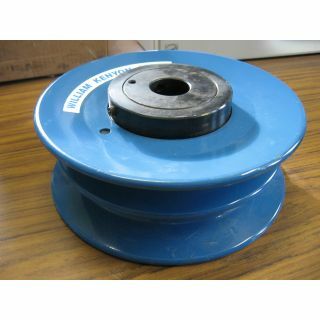 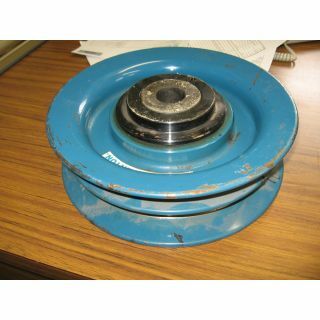 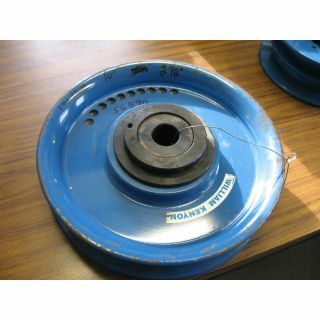 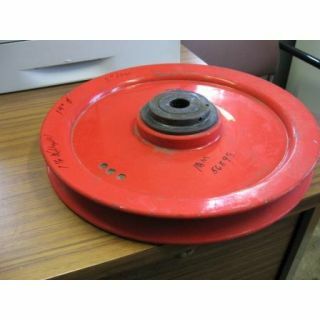 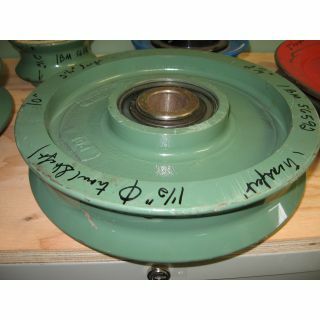 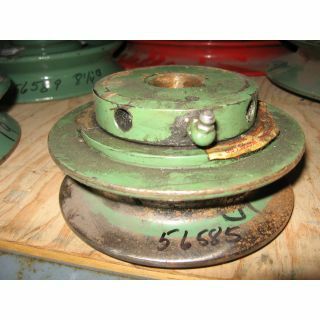 CABLE SEPARATOR PULLEY: 8" DIA. 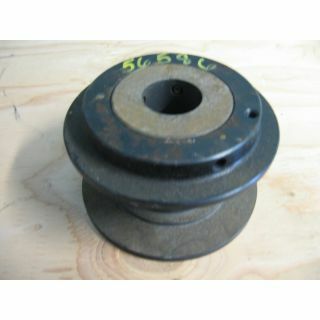 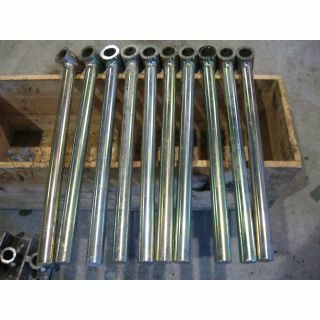 STEEL SHAFT FOR CABLE PULLEY 1.5" DIA. 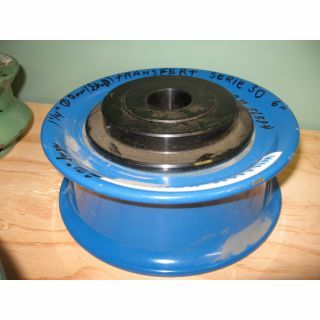 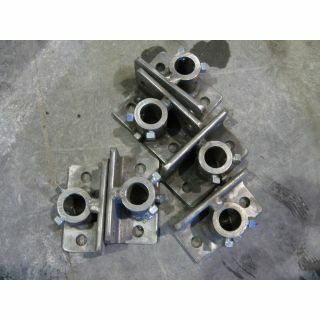 SUPPORT CABLE PULLEY - 1.25"